Please mark your calendar for the much awaited Superhit comedy movie in Boston. Lot of people requested this movie.This movie has lot of excellent reviews. Tickets are getting booked so fast online. Don't wait until last minute, book your seats now! 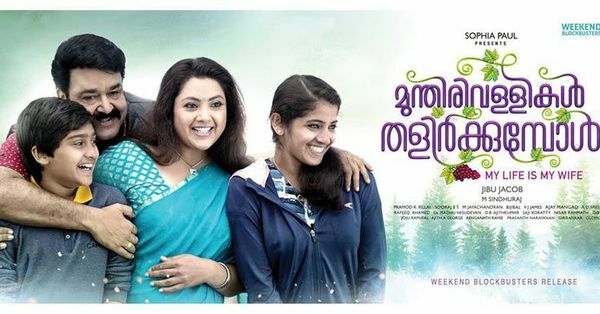 Starring : Mohanlal, Meena, Srinda Ashab, Anoop Menon, Nedumudi Venu, Kalabhavan Shajon and Suraj Venjaramoodu.